Akari is a clumsy, somewhat nervous girl. 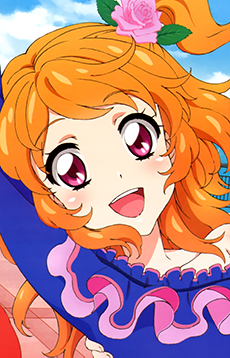 She highly admires Ichigo to the point of wanting to be an idol like her. She appears to cry and get frustrated easily, but is determined nonetheless. Akari is also quite resilient and is able to quickly recover from her mistakes. Her preferred brand is Dreamy Crown.